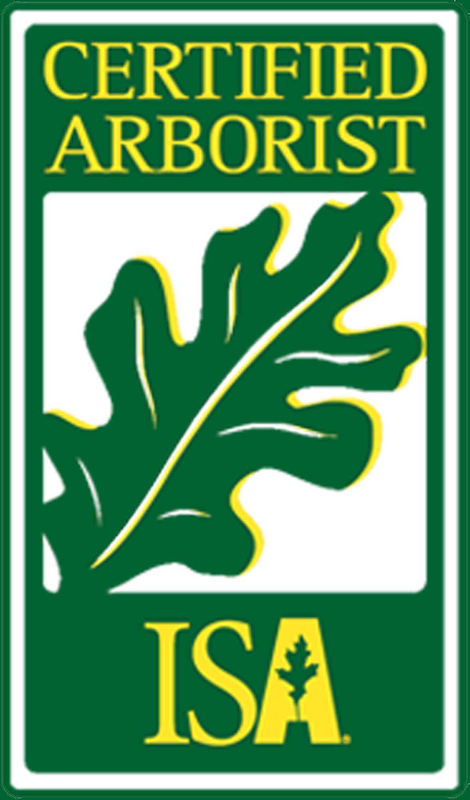 We are a network of experienced and certified arborists. The Tree Guru has been in business for 10 years serving the St. Louis area. We are experienced in pruning, removal, and several other services. 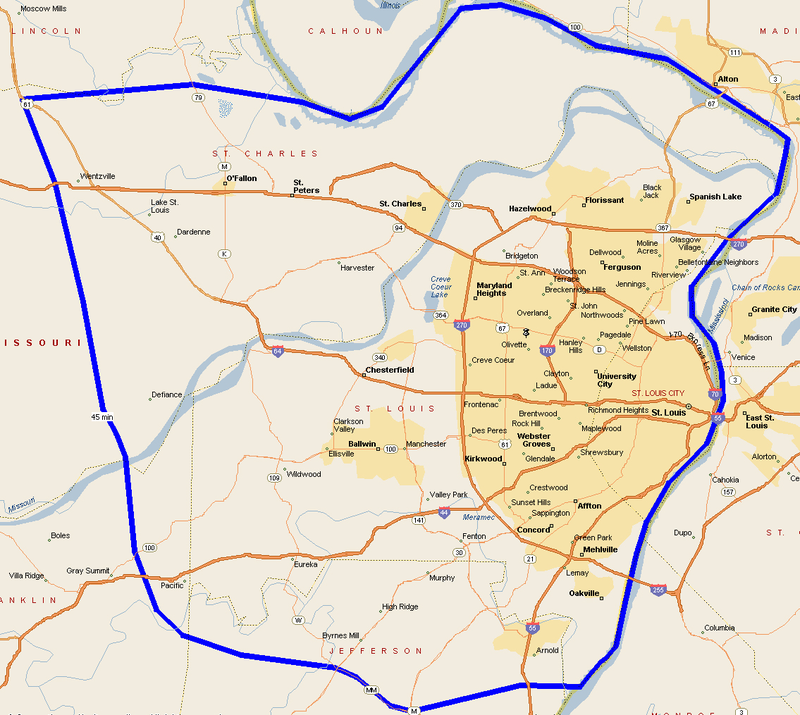 We provide service for St. Louis and St. Charles counties. For an estimate click here!